150,00 EUR 19 % VAT incl. 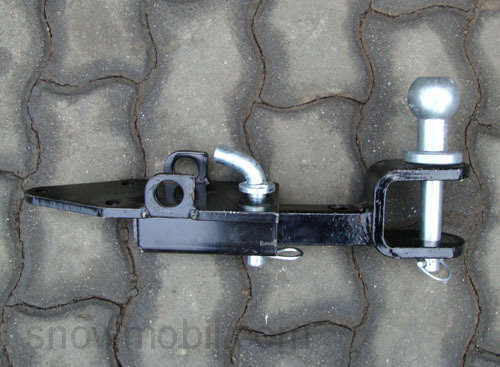 Combined trailer hitch with towing eye suitable for Kubota B7000, B7001 and B1400. 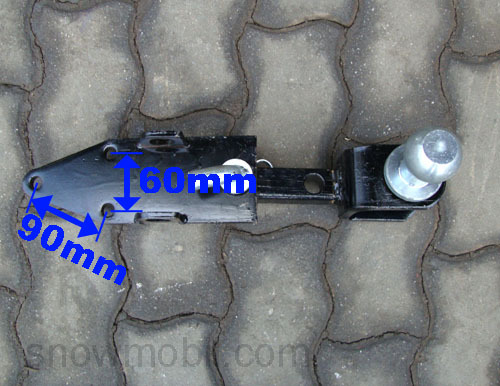 Also suitable for Kubota B1600, B1702 and B1902 - all three models without roll bar. 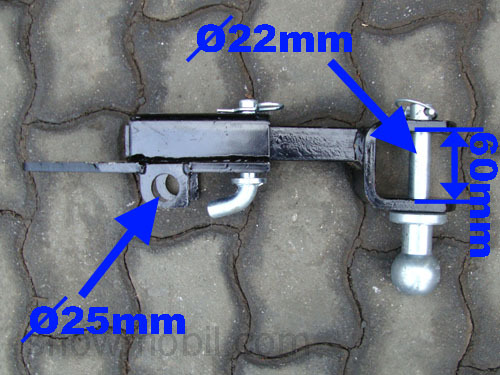 Otherwise, the combination trailer hitch must be welded to the base frame of the roll bar. With slight changes for Kubota B5000 and B6000.